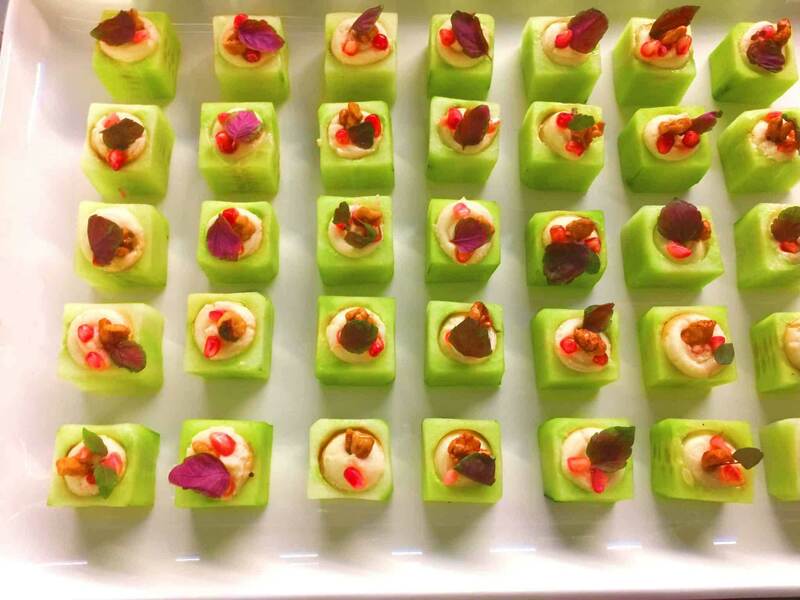 More than just a full-service catering company, the team at Black Truffle are united in the goal to deliver fresh and premium-quality catering services and solutions for the modern Melburnian. Whatever the event we can prepare, present, and serve delicious and stylish food and drink options that are tailored to suit the event. At Black Truffle the satisfaction of our customers is of the highest importance to us. By offering a diverse selection of delectable and expertly-prepared food options we can cater to the needs, requirements, and desires of our clients. Expertly utilising fresh and locally-sourced produce our clientele can be assured of the quality of the food that they order from us. Make the right choice for your next private or corporate event: call Black Truffle today on 03 9419 9290.